Chairman of the Riga Shipyard of the Latvian Republic, Director of the Eiroholdings Company, Vasilijs Melniks, will hold meetings at the State Service of Maritime and River Transport of Turkmenistan and other agencies, State News Agency Turkmen Dovlet Khabarlary (TDH) reported on Tuesday. 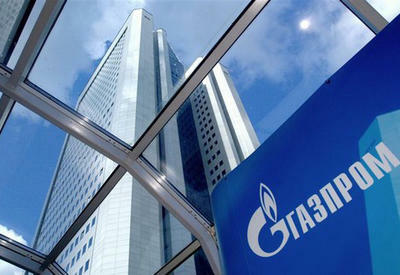 According to the report, during the visit meetings have been already been held at the Ministry of Petroleum and Mineral Resources of Turkmenistan. 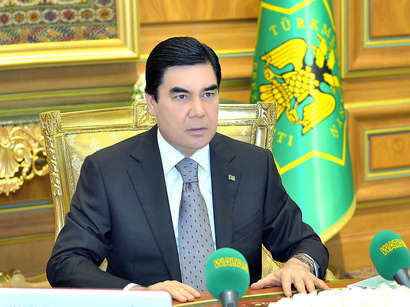 'One of the priorities of Turkmenistan's state policy is to develop the oil and gas industry, where along with increased production of hydrocarbon raw materials, great importance is attached to the expansion and modernisation of the infrastructure of oil-refining and petrochemical industry', the report says. 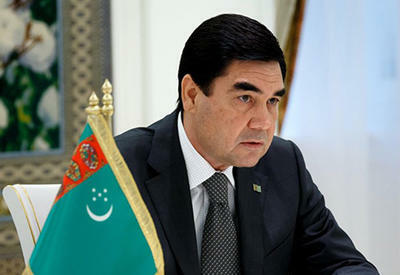 The official visit of President of Turkmenistan Gurbanguly Berdimuhammadov to Latvia in September last year has attached impetus to relations between the two countries. 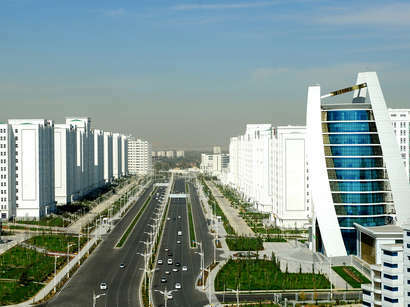 Following on, the two countries began to explore the potential for cooperation in the development of the Caspian port of the city of Turkmenbashi and the logistics system. In November last year, Latvian Minister of Transport Aivis Ronis visited Turkmenistan, and stood for the strengthening and enhancing of business contacts in the transport sector. 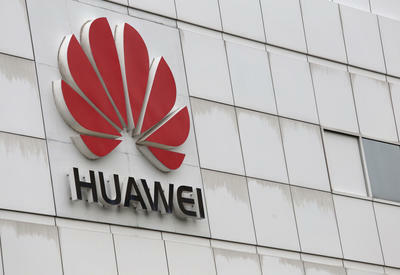 The volume of mutual trade is growing between the countries. 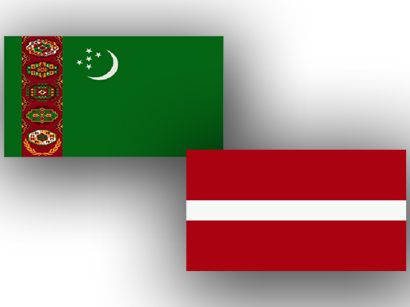 The trade turnover between Turkmenistan and Latvia grew by more than 1.5 times in 2011, compared with the previous year amounting to $125 million. 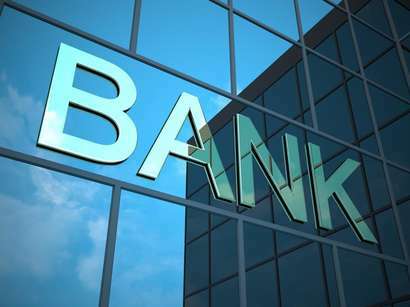 It is expected that the figure will double.